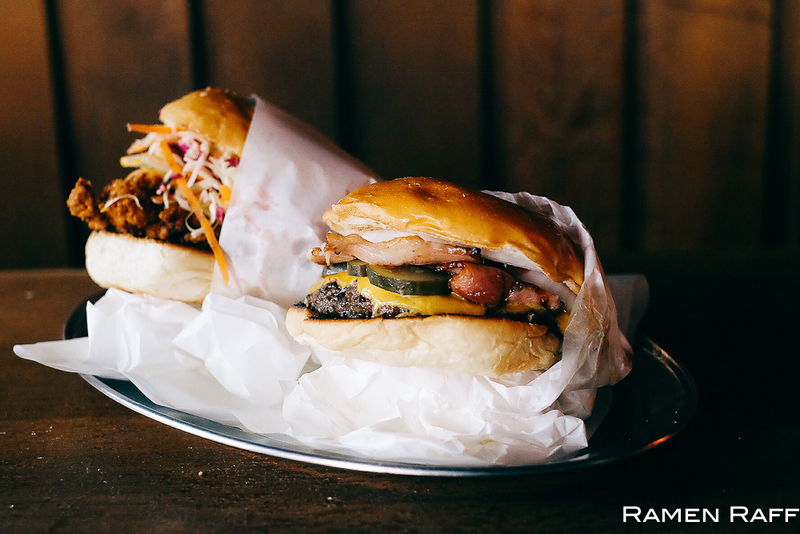 Long before we saw the rise of American-style burgers in Sydney, there were OG joints that already existed. One of them being Jovan Curic's Pub Life Kitchen (PLK). 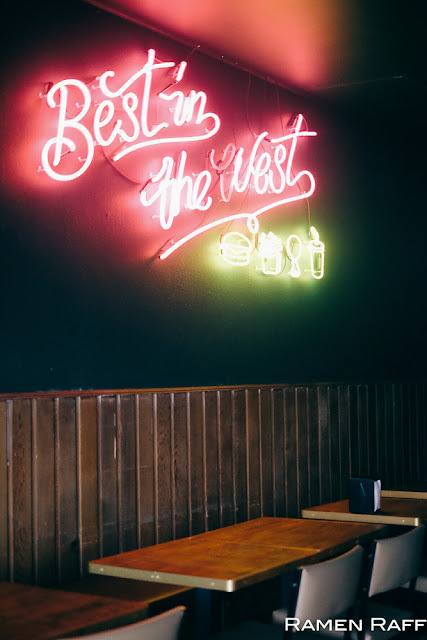 Following the success of PLK Ultimo and Rozelle, Curic (born and raised in Sydney's Southwest) has decided to open a place that possibly serves the best burgers in Western Sydney. Enter Superior Burger! 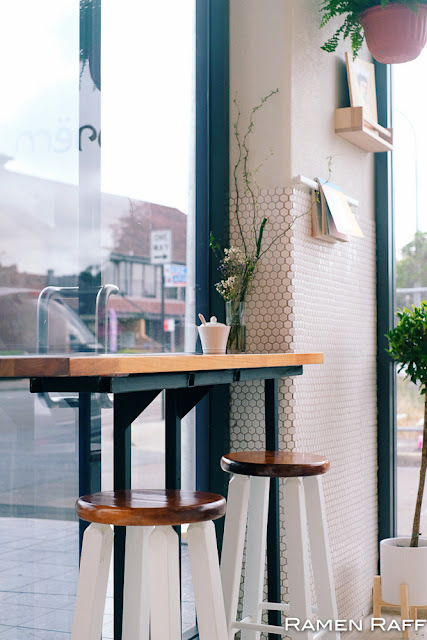 An old school milkbar/diner that serves everything from classic burgers, fried chicken, milkshakes etc. So what sets this place apart from other burger places out West? 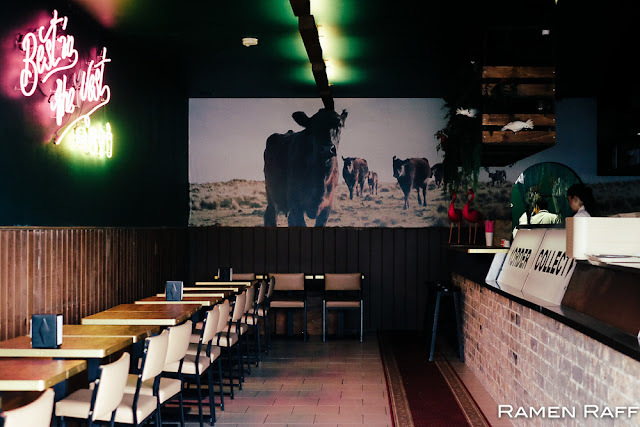 It's the beautifully aged whole Watagan naturally raised beef used for their burger patties. "You know which body you are eating down to the tag number" says Jovan. 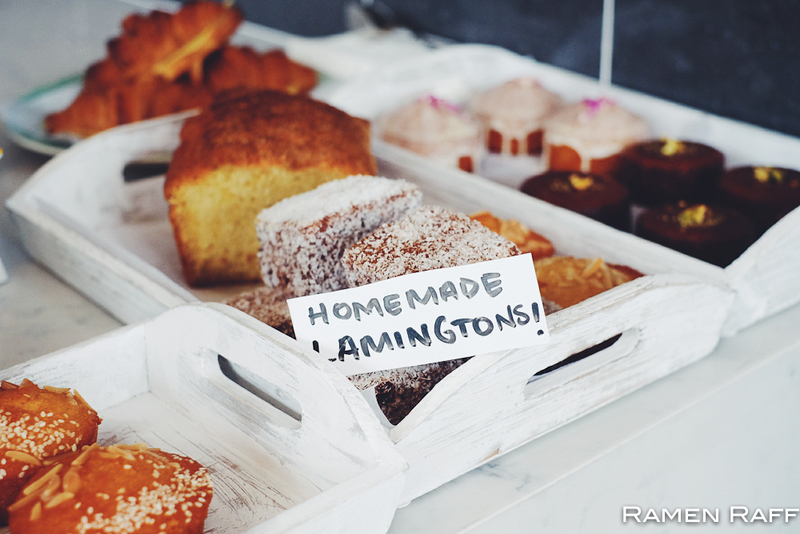 They do housemade sweetened lemon iced that's zesty and refreshing. 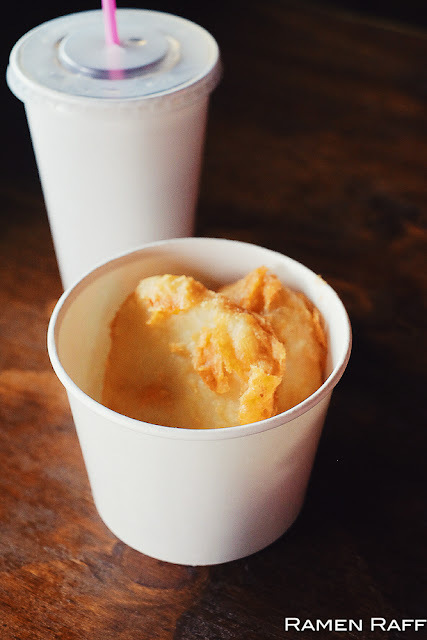 You can also get old school beer-battered potato scallops ($2 each). These delicious potato scallops had a super tasty crisped batter. Dayumn! 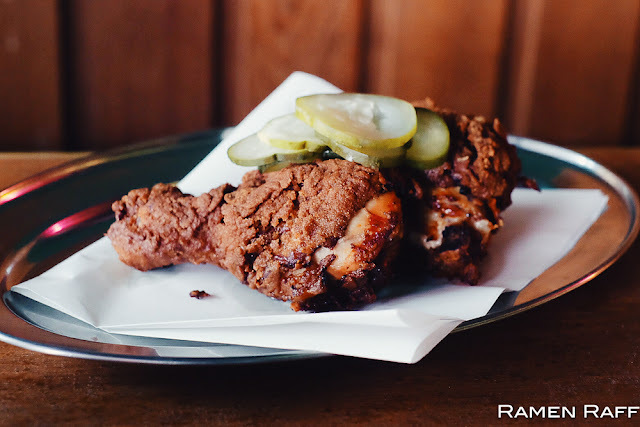 Their fried chicken ($6) consists of two juicy dark chicken meats (drumstick and thigh) with crunchy rippled buttermilk coating and some pickles. 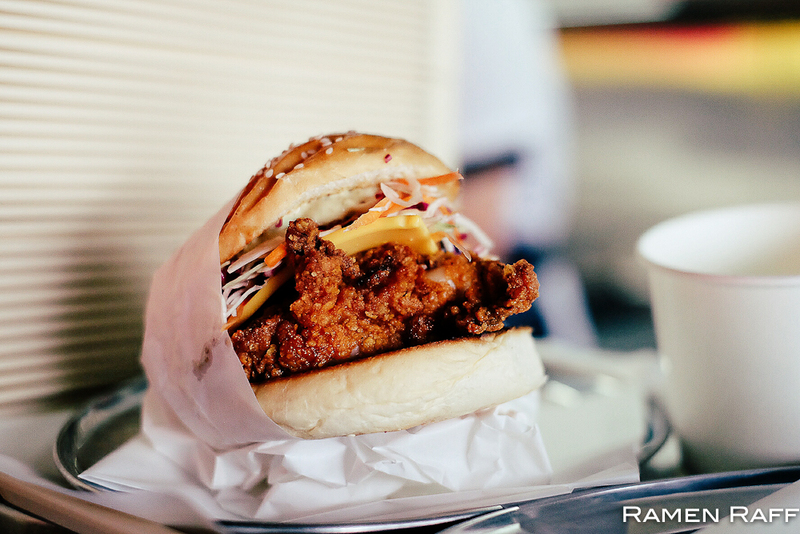 The signature Pub Life Kitchen fried chicken burger, The Bird ($18): Deep fried chicken fillet coated in a rippled batter that consists of crushed Doritos with slaw, cheese and mayo in a soft milk bun. You need to get this! The superior burger ($16) is a diner-style burger: beef patty, tomato, onions, lettuce, cheese and superior special sauce in a milk bun. 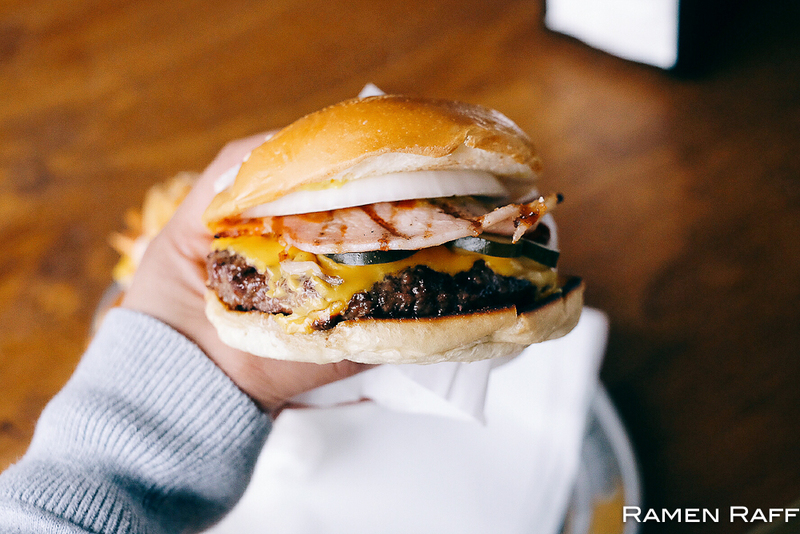 Classic, no-nonsense and superior burger indeed from structure to flavours. Jovan gets what a classic cheeseburger ($15) is supposed to be: no salad in sight. Just aged beef patty, American cheese, onions, Mclure pickles, mustard and ketchup in a slightly toasted milk bun. I added extra doubled smoked streaky bacon ($4) for that smoky touch. 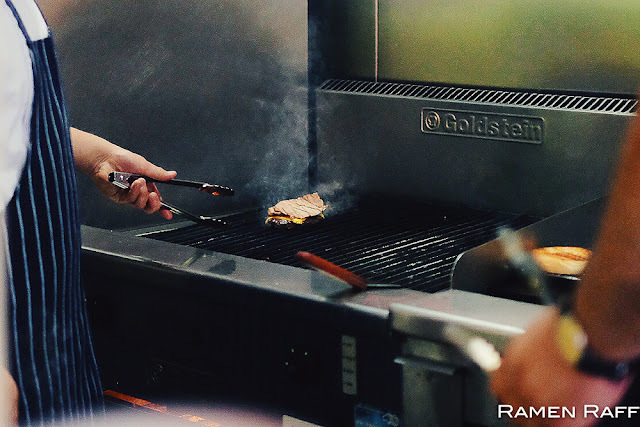 The patty was perfectly seasoned and had more depth in flavour due to the aging process of the beef. The pickles offset the bite from the raw onion. The tang, acidity and sweetness from the ketchup and mustard sealed the deal. 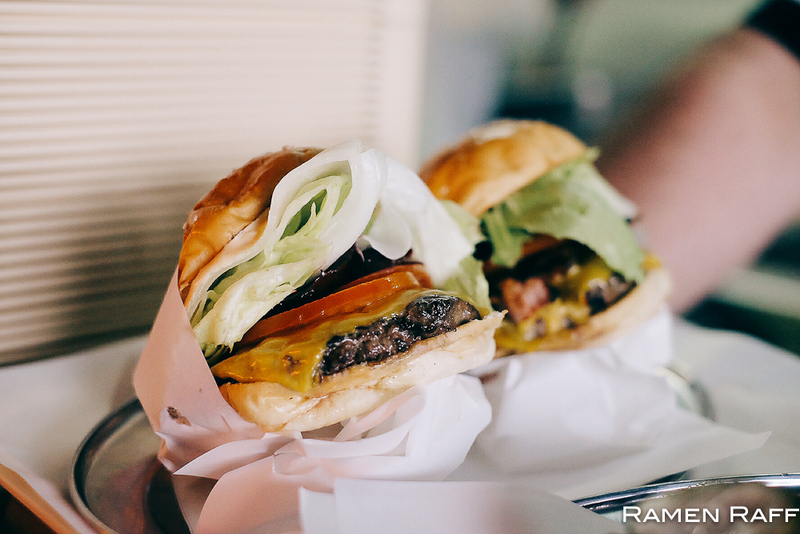 The whole burger handles well and not messy to eat at all. 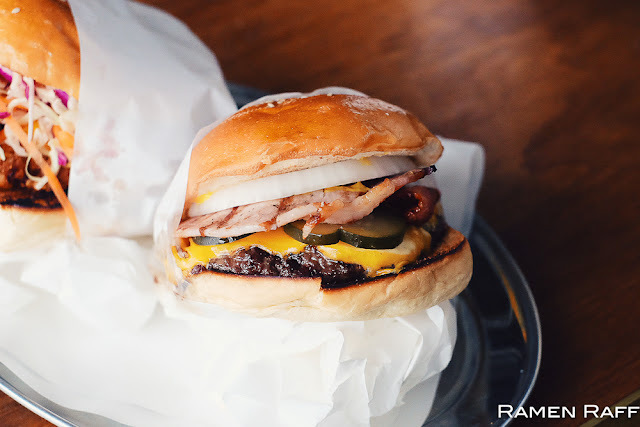 Still my favourite classic cheeseburger in Sydney to date. Now you know where to find the some of the best burgers in Western Sydney. Come get it! 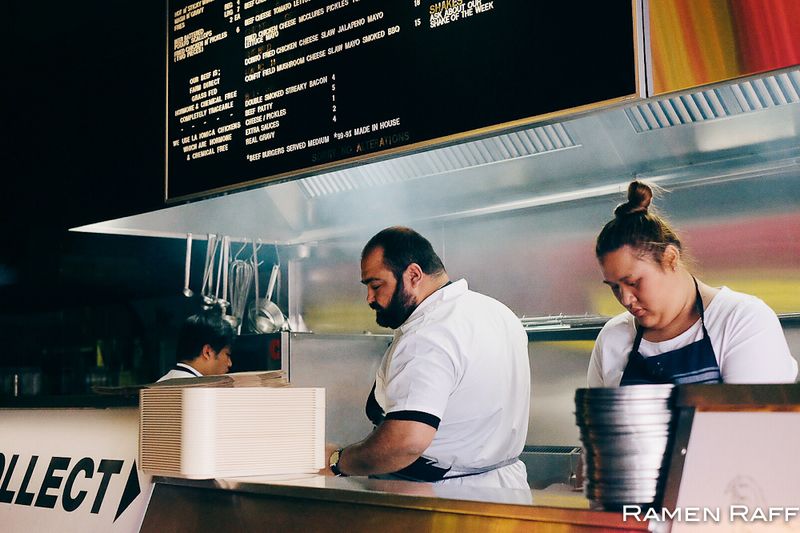 Parramatta is transforming and growing as a thriving metropolis. 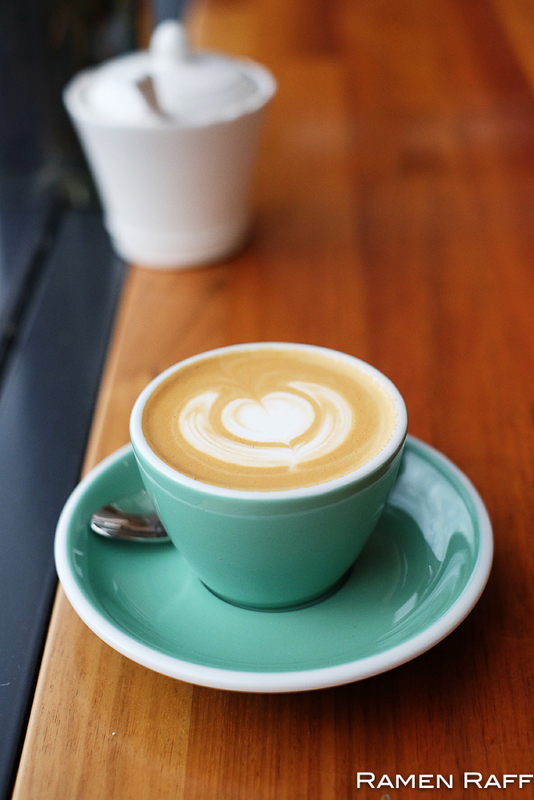 So is the third wave coffee scene in this city! 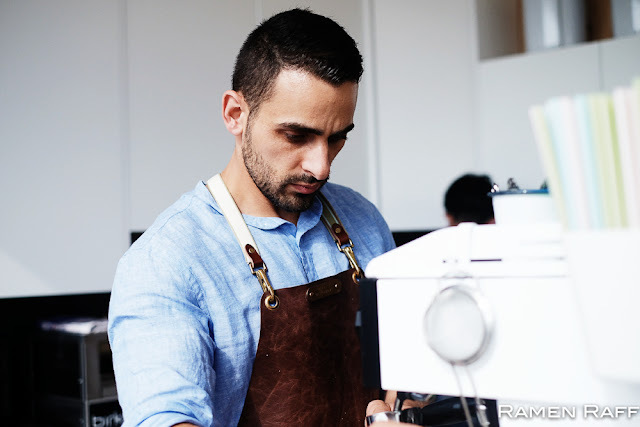 Take Circa Espresso, The Elevation, Darcy Street Project and Paper Planes for instance. 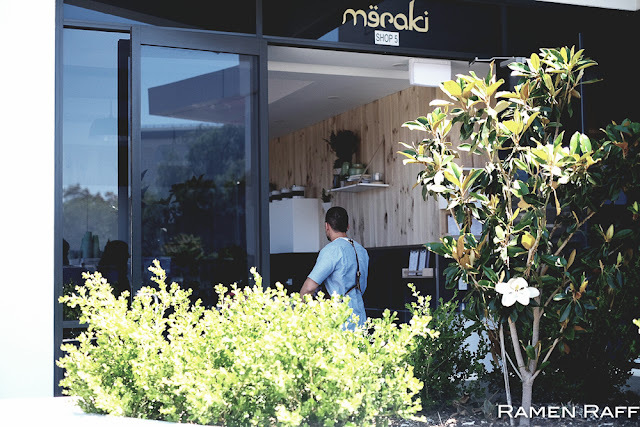 Speaking about Circa, a former Circa barista and a good friend of mine Toufick Chami (also ex - The Cupping Room and Tap) has recently opened Meraki Merchants. At the corner of George Street and Angus Lane is where you'll find Meraki Merchants. 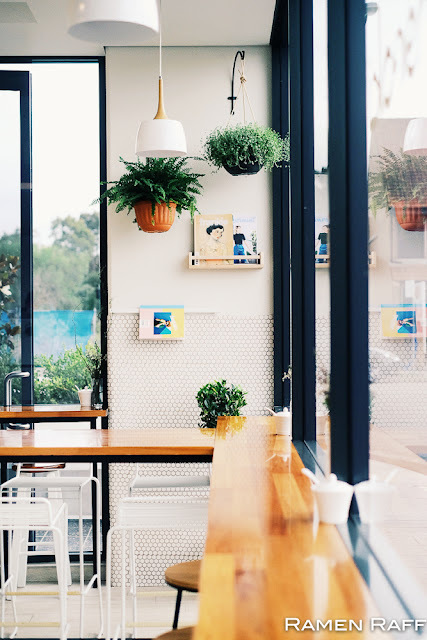 The space has a mixture of Scandinavian and homey interior. I like that the menu is minimal but it works well. The food ranges from delicious classic jaffle specials, to toasties, sandwiches and pastries. The coffee beans is sourced from Stitch Coffee Roasters by Nawar Adra (another Circa alumnus). Toufick was mentored by world champion Sasa Sestic. 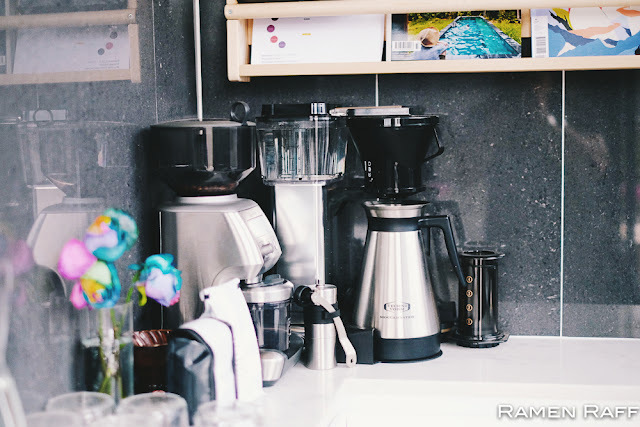 So you can expect excellent cups of coffee from him. 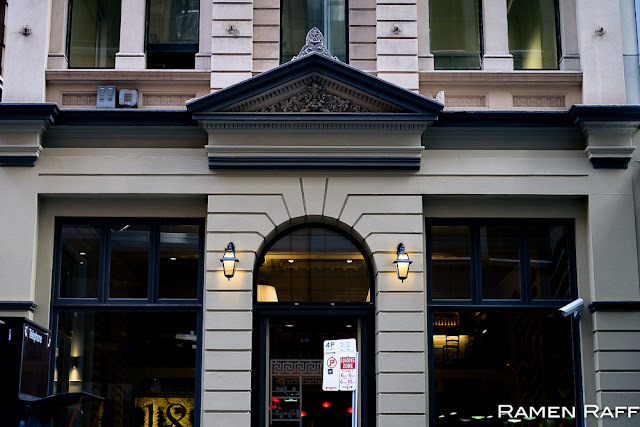 I've tried their Ethiopian and Colombian blend on a piccolo latte ($3.50) and a flat white ($4). 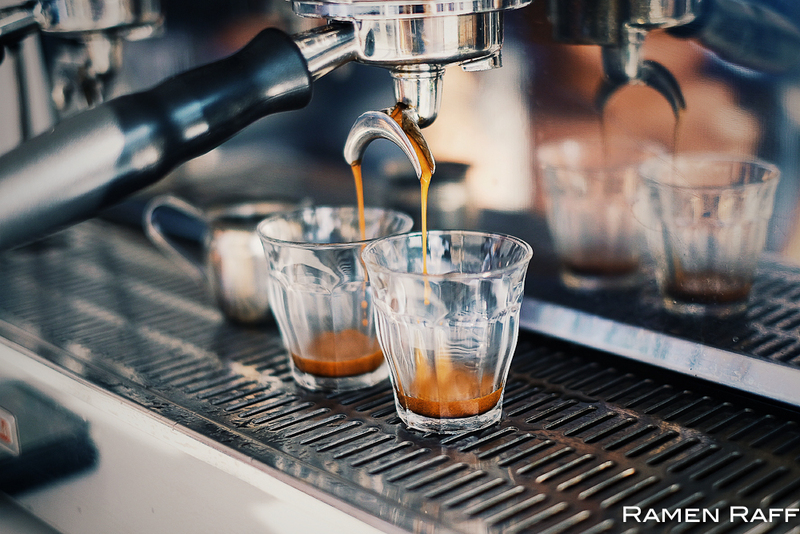 The coffee had medium body with sweet and nutty notes. It was strong enough to pierce through milk. 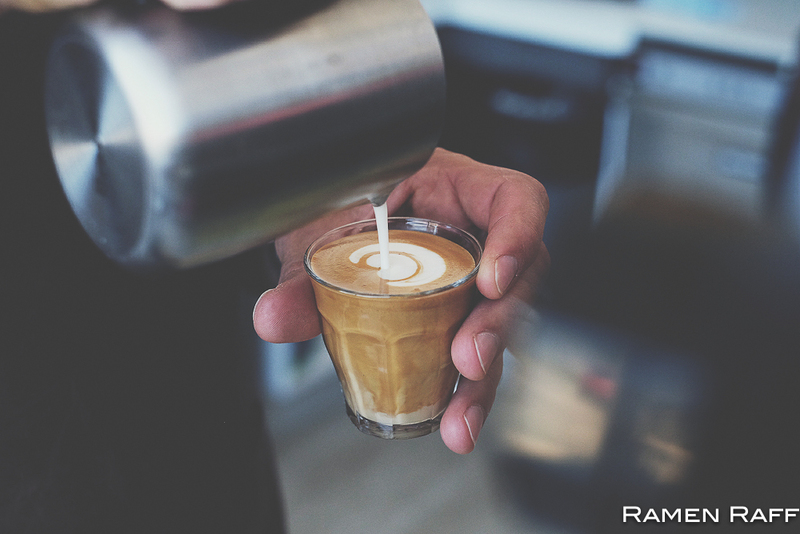 One of Toufick's strong points as a barista is that he consistently textures milk to a perfect temperature. The sultan's jaffle ($10) is something I would have for breakfast everyday. 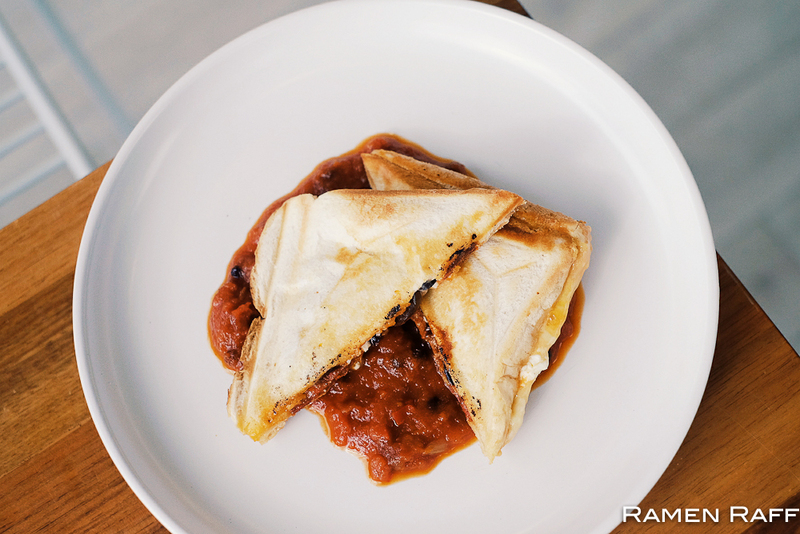 A jaffle of pure comfort that has Danish feta, sujuk, cheddar, kalamata olives & homemade relish. It tastes like breakfast pizza. 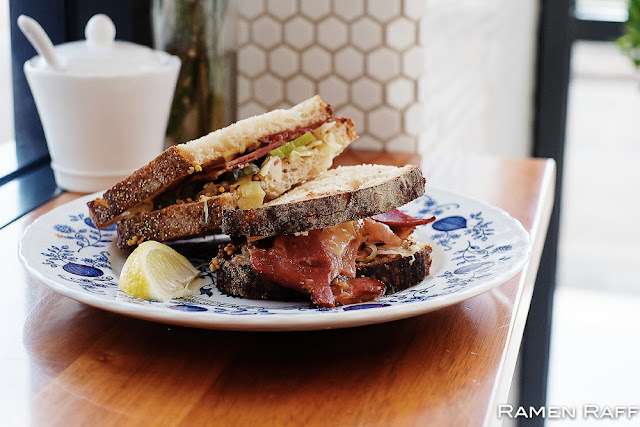 The pastrami sandwich ($10) is a solid sambo: tasty pastrami, saurkraut, cheddar, gherkins and seeded mustard in sourdough. 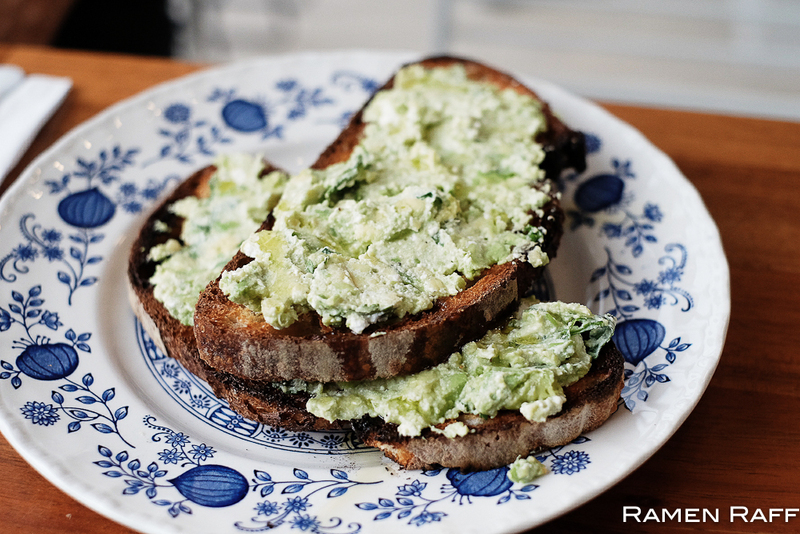 The Aussie breakfast staple smashed avo on toast is also available. 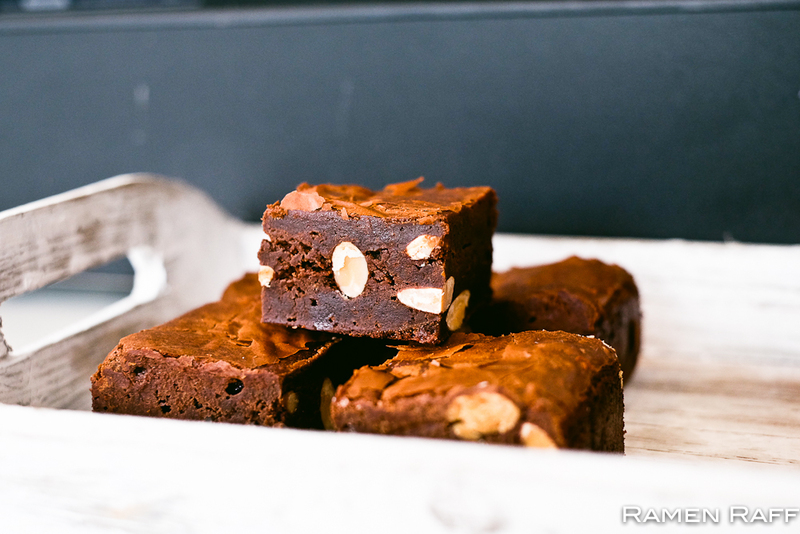 You can really see Toufick's passion for good coffee and food in his cafe. 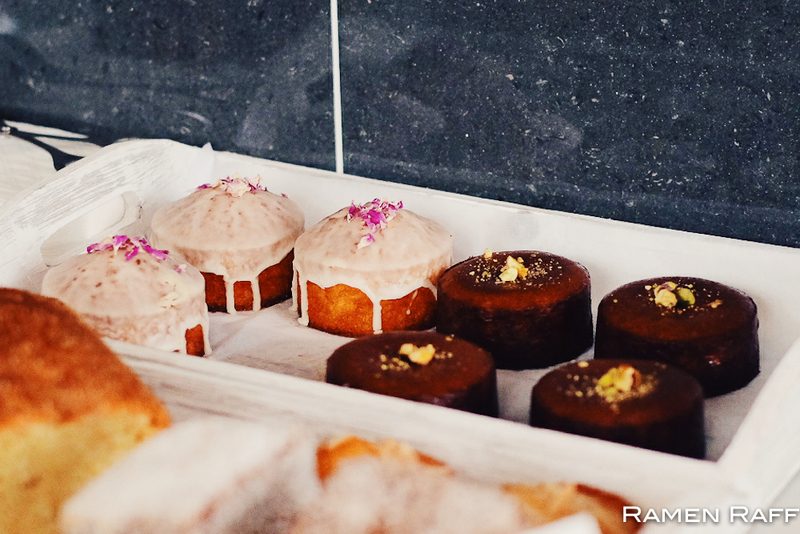 Perfection in simplicity and consistency are Meraki's strengths. 1821 is a significant year for Greece. It was a year of revolution and independence. 2016 is a great year for Sydney's culinary scene. Amazing restaurants like Mercado and Restaurant Hubert opened. Joining that line up is Jim Kospetas and David Tsirekas' (ex-Perama and Xanthi) newly opened 1821 Restaurant. 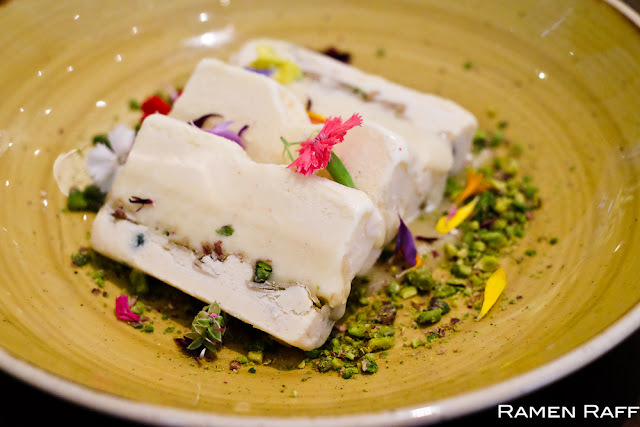 A Greek restaurant that takes Greek food to another level. 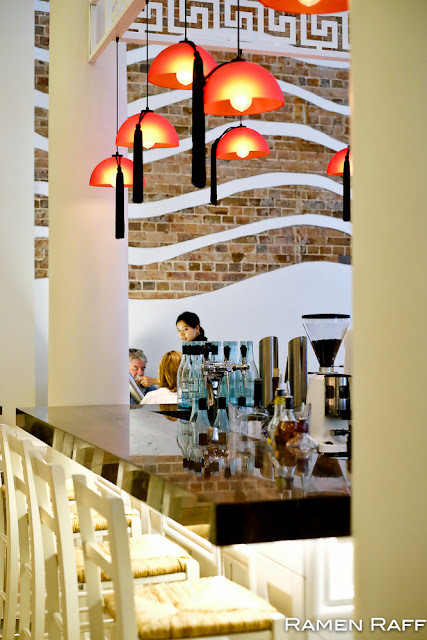 The old Vault Hotel was redeveloped and transformed by designer Dimitris Economou into a stunning two-level venue that also has a sub level function room. 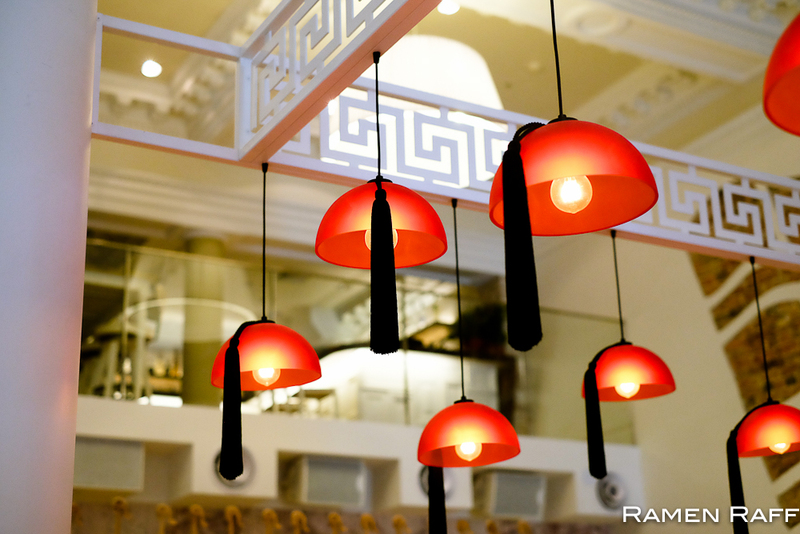 Dimitris did a spectacular job of incorporating the heritage look of the building with his contemporary interior. 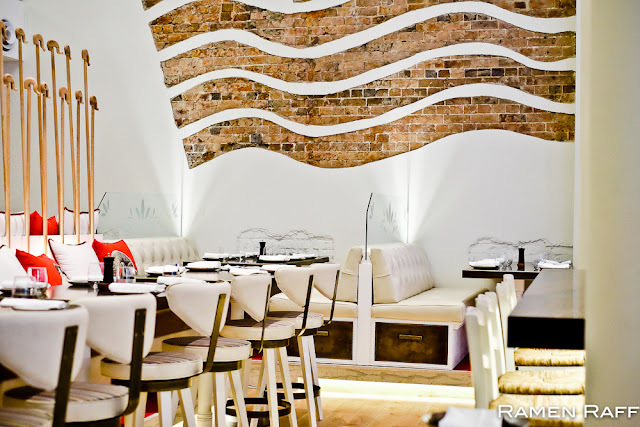 The exposed brick wall design that forms the flag of Greece is a brilliant touch. 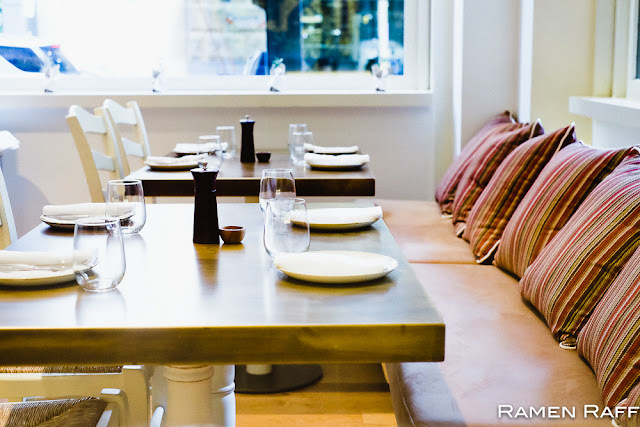 The place has a mixture of comfortable communal seatings as well as seatings for 2 and 4. The food is as great as the venue. 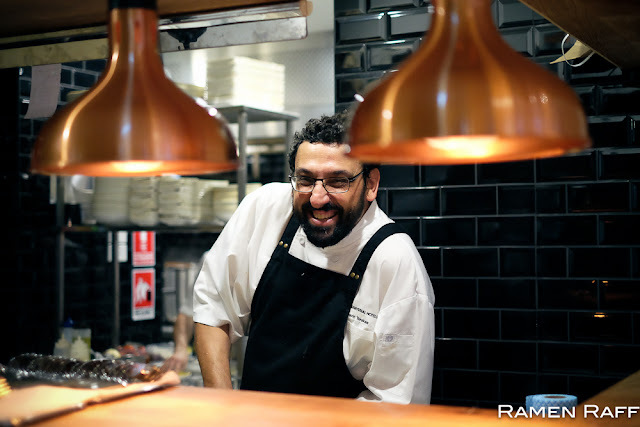 I expected nothing short of amazing from chef David Tsirekas. David's prawn manti ($28) is one of the best dishes I've had this year. 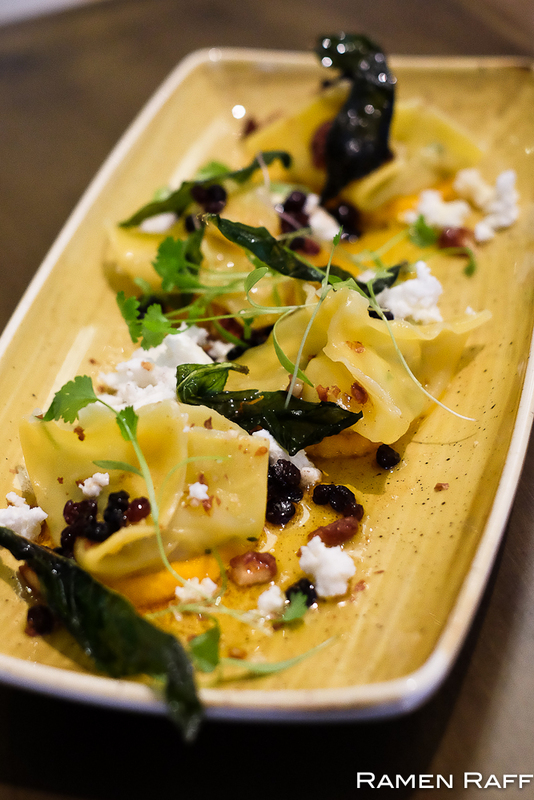 Egg prawn dumplings with carrot pureé, feta, candied walnuts, burnt butter currant dressing and fried mint leaves. It was like a Greek version of a burnt butter sage ravioli. The plump prawns bursted with juice and flavour. Every component made this great but it was the caramelised taste of the burnt butter currant dressing that gave this dish the most vibrance. 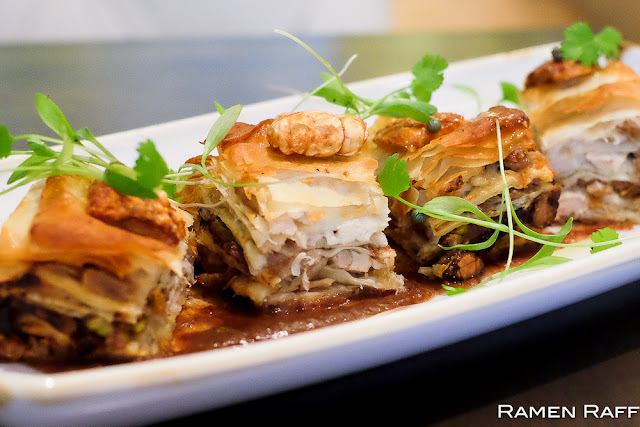 The pork belly baklava ($28) is back and it is as amazing as I remember it to be. Every layer was just pure awesomeness from fatty pork to the flaky filo pastry and tiles of pork crackling. The sweet-ish date and mastic sauce enhanced the pork's flavour the same way apple sauce does. 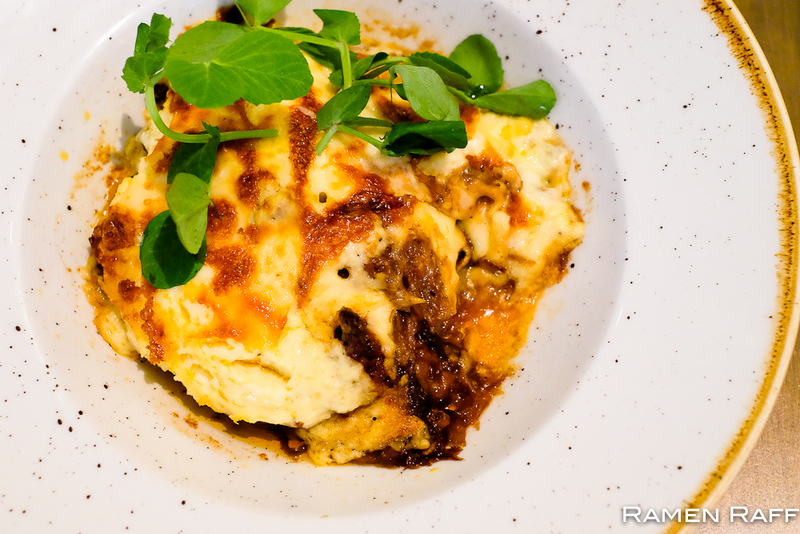 The moussaka circa 1910 ($37) is next level: potato gratin, braised lamb in orange and cinnamon, and béchamel sauce. The bechamel was so creamy and just made the potato gratin extra special. 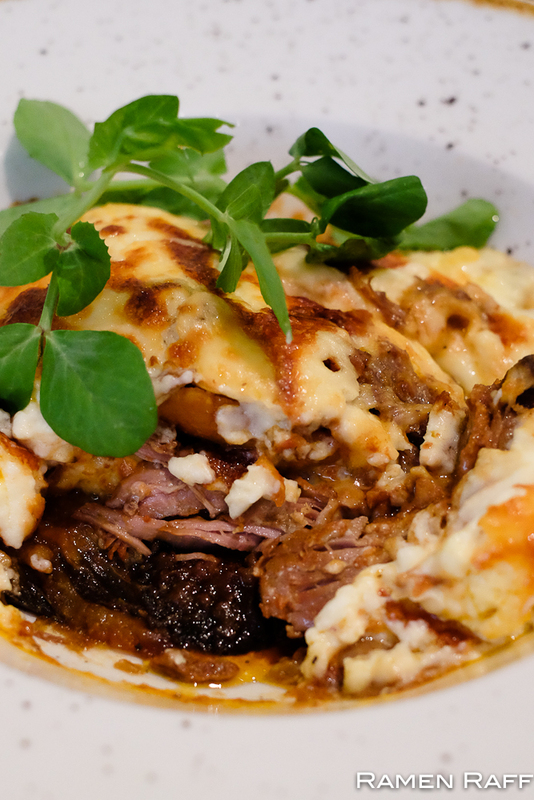 Using buttery braised lamb instead of minced meat is brilliant. The orange and cinnamon accentuated the lamb. 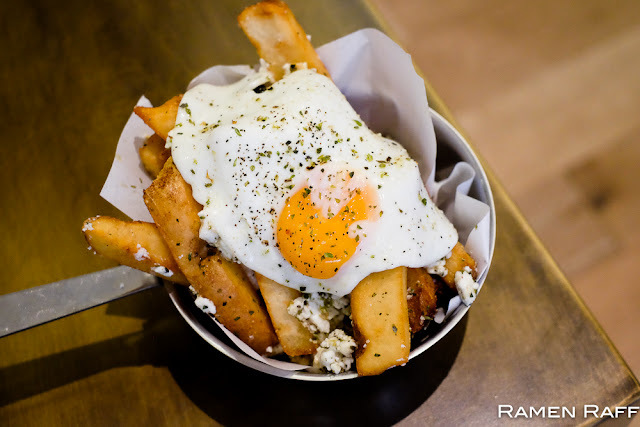 We also had Yia Yia's hand cut chips ($14) with the moussaka. A great spud dish with feta, mountain oregano and egg. For dessert we started with another one of David's signature Perama/Xanthi dishes, his caramel baklava ice cream ($16). 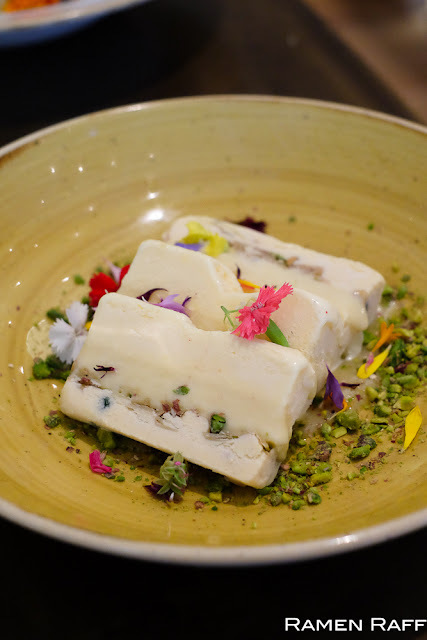 A luscious dessert that consists of layered vanilla bean ice cream and caramel fudge then sprinkled with baklava nuts. Last but not least is their white chocolate feta cheesecake ($16). A beautiful eye candy and great tasting dessert that consists of a big scoop of white chocolate feta cheesecake with pound cake base, freeze dried cherry, halva crumble, sour cherry and lemon balm. 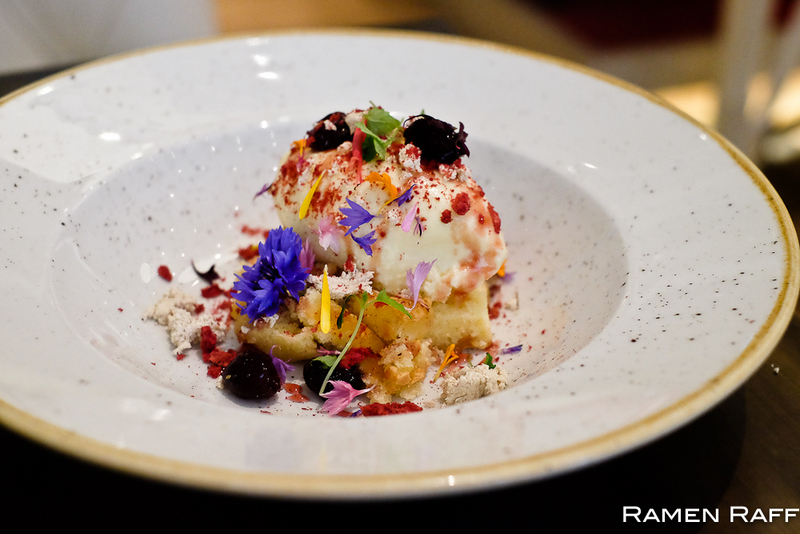 This is a standout dish and probably the most innovative cheesecake type dessert that I have come across. The sweet white chocolate and slighty salty feta offsets each other into a balanced tasting cheesecake. 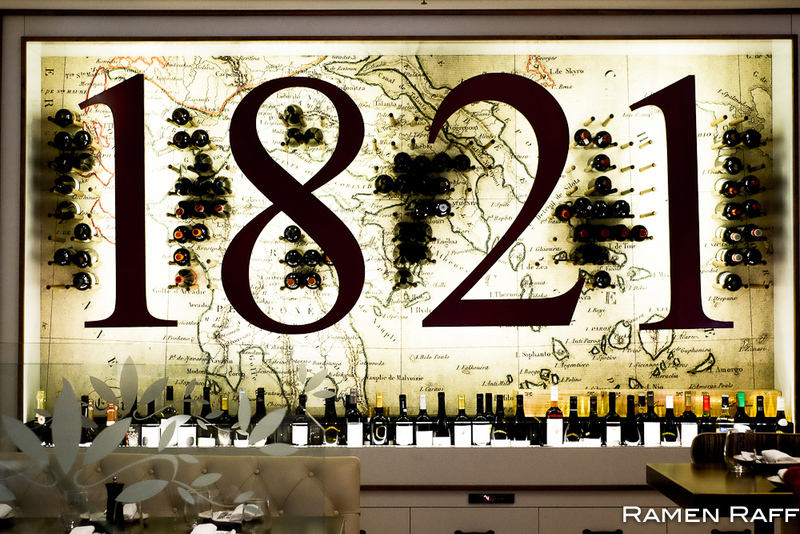 1821 Restaurant is contemporary Greek food at its best. PS: I need more of their prawn manti in my life.